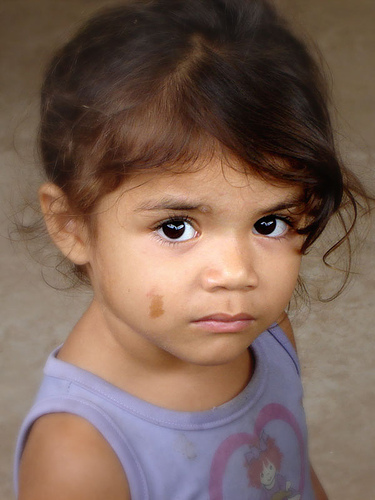 You are here: Home / Child Poverty / Ask Congress to Consider Matthew 6:21: Put Our Treasure Where Our Hearts Lie. Click here to send a message letting your U.S. Senators and Representatives know you treasure God’s children and struggling families, and so should our Federal Budget. In the past two years’ budget and deficit struggles, we have repeated the wisdom of Matthew 6:21: “where your treasure lies, there your heart will be also.” If we treasure God’s shalom – the biblical vision of wholeness for communities – we need a Faithful Budget that creates a Circle of Protection around programs that serve the most vulnerable. Prayers, letters, phone calls, and vigils make a difference. One Senate staffer told me half all the letters his office received about budget issues came from faithful constituents concerned about poverty. But, with a Sequester eight days away, we’re not done yet. Send a message to your U.S. Senators and Representatives here. The Sequester will undermine much of what our nation should treasure. For example, 600,000 babies and young children will lose the nutrition aid afforded by the Women, Infants, and Children (WIC) program, and 70,000 young children will lose access to Head Start. We want to treasure our nation’s children, yet one in four kids under age five live in poverty. Please keep the faith and send a message to your members of Congress TODAY.